Born in Brazil in 2003 and taken to Haiti in 2007, Gingando pela Paz started in Haiti with 15 students, the majority were orphan children between 7 and 14 years old, living in the streets. After the earthquake in 2010, the number of students doubled, and currently, the project has 200 children and young people from both genders. Gingando pela Paz has in pedagogical approach one of its main goals. Apart from their capoeira classes, the students have access to conflict mediation workshops, IT and Portuguese Language. Some are prepared to assist the Mestres and instructors during the classes and several have interest in becoming educators. Permangola is a series of workshops that provide an introduction into alternative systems of construction, sustainable agriculture, energy and Capoeira Angola in Valença, BA. Focus on the on the integration of Capoeira Angola with permaculture’s principles and ethics. The activities offered in this event include Capoeira training, eco construction (adobe and local systems) and agroforestry for areas in need of reforestation. Tribo Moderna (Modern Tribe) is a project brought by Capoeira Amazonas in cooperation with Zaprešić Youth Center. It is based on promoting tolerance and non-violence through capoeira activities, but also by active involvement in local communities. 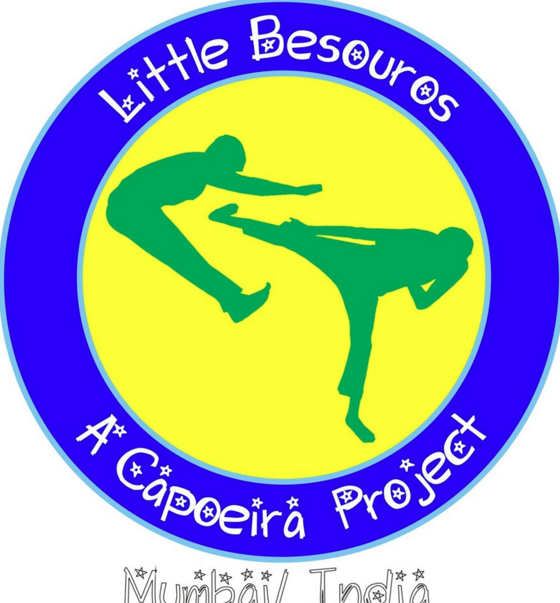 Project is based on inclusion of children with risk behaviours or from excluded families into capoeira group in their school. Project includes capoeira trainings, psychological consulting for parents, individual volunteer work where capoeira students are helping children to improve life skills and school success local community activities – where capoeira activities are used to make big publicity and promote values of tolerance and non violence.